Its an three digit numbers that shows the status of the HTTP(HyperText Transfer Protocol) request when a visitor or search engines makes a request to a web host. 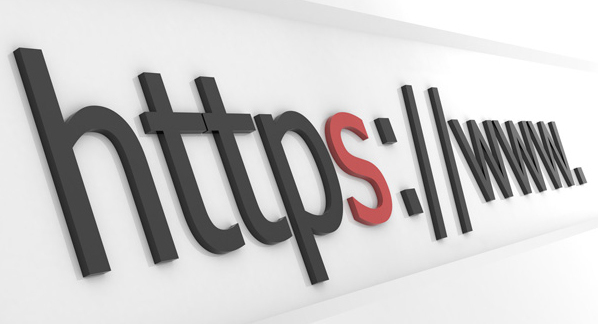 Why you should understand the HTTP status codes? At times even your own blog or website may show these codes and you get confused and question yourself what are these numbers, why do i get these and how do i fix it. For this reason you should understand the HTTP status codes and Some codes may even impact your SEO. This is the normal response to a successful HTTP request which occurs in most of the cases, so you no need to give importance to this. This you might seen in most of the websites. If you haven’t made 404 page redirected to some other page you can see it in your own website too for eg: search yourdomain.com/something/something in your browser got that. It means the requested URL or file is not found in your server. This post helps you to redirect 404 page to home page in wordpress. This problem deals with the hosting service. Your server might be overloaded due to plenty of traffic or your hosting company may put it under maintenance then you will see 503 service unavailable.